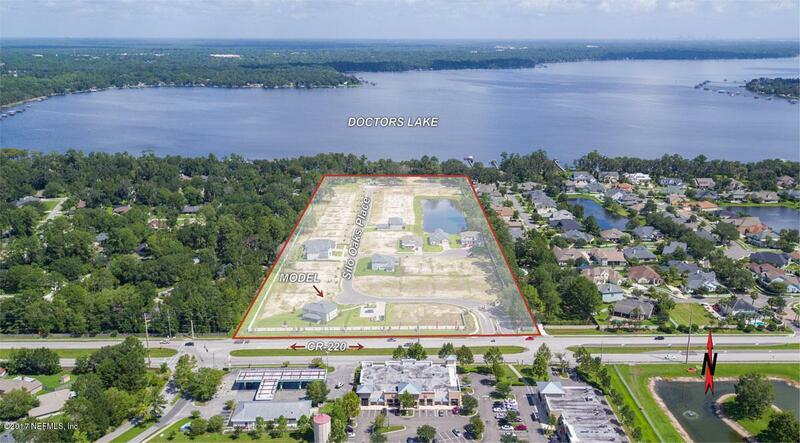 LAST REMAINING WATERFRONT LOT IN WHITE OAK ESTATES ON DOCTORS LAKE! BRING YOUR OWN BUILDER! 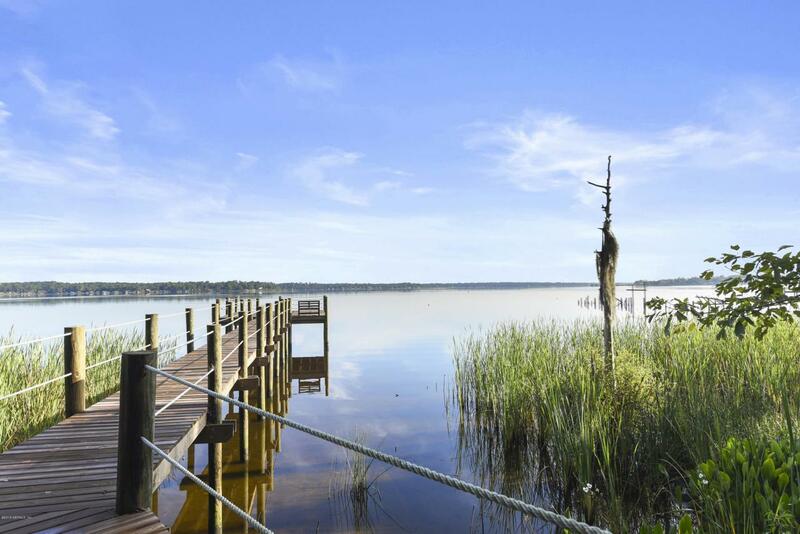 Rare opportunity to build your dream home on an approximate 0.65 acre lot with 100 feet of water-frontage on Doctors Lake. 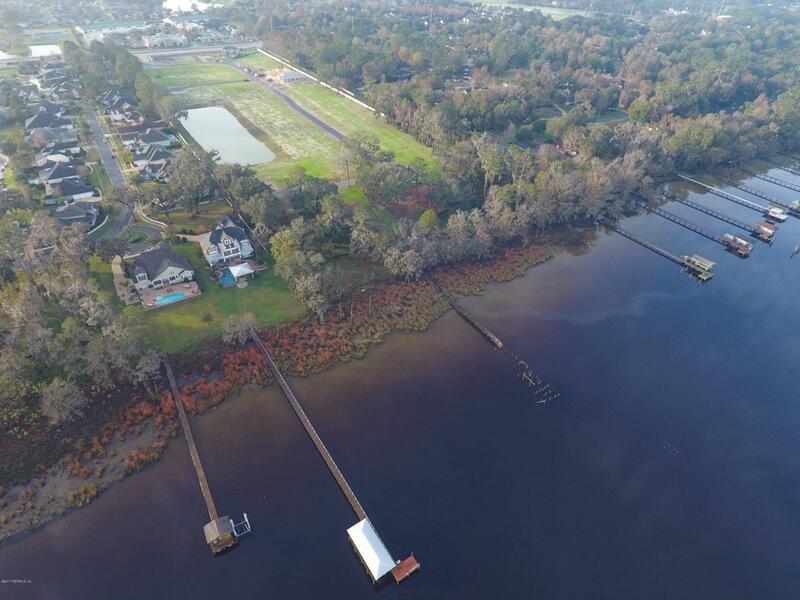 This lot is cleared, filled & comes with a dock permit. Partner with one of our preferred builders or bring your own builder. No timeline to build. 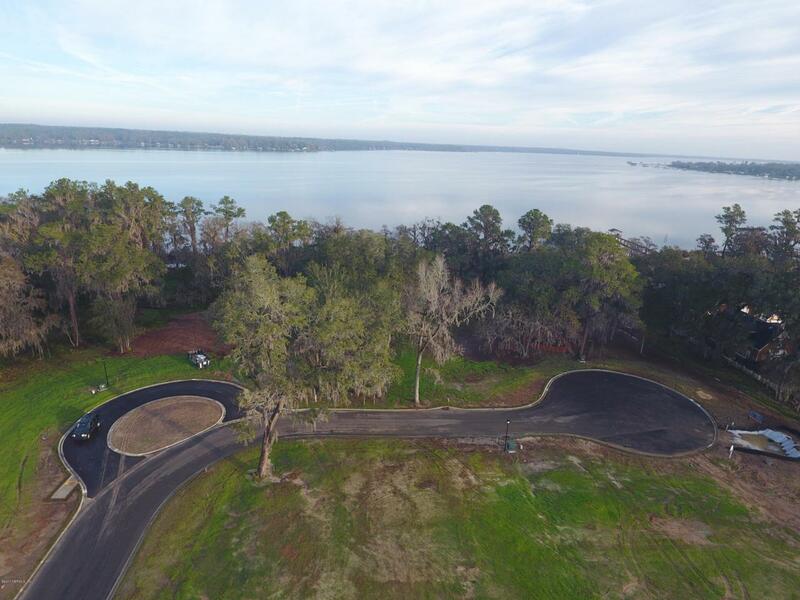 Residents of this new gated community will enjoy a community dock that extends into the popular recreation area, access to Doctors Lake & minutes to Fleming Island Town Center, popular Clay County schools & CR 220. Only 47 total homesites in the community. The home site has beautiful trees, outstanding views & is the perfect place to build a 'forever home!' Lot loans & construction-to-perm loans available. DON'T MISS THIS OPPORTUNITYWhite Oak Estates is zoned for Fleming Island High, Lakeside Jr. High & Swimming Pen Elementary.